And Kylie Jenner, who are all reportedly helping the rapper with his new album. 15. 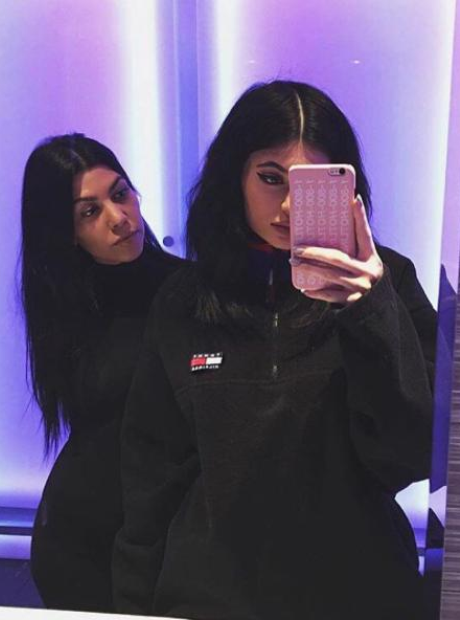 And Kylie Jenner, who are all reportedly helping the rapper with his new album.